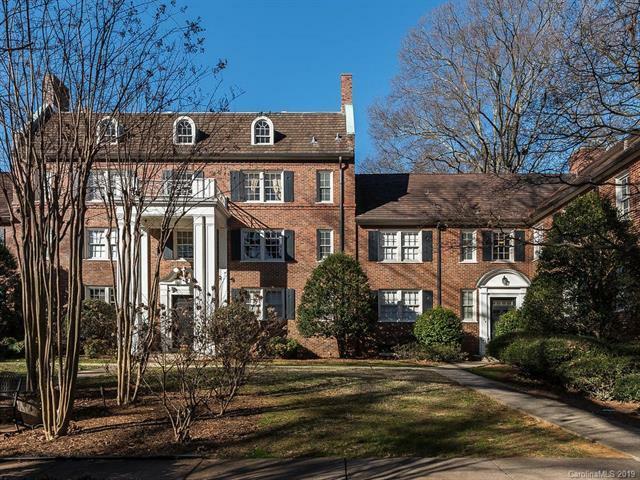 104 Colville Road 41C, Charlotte, NC 28207 (#3471774) :: Robert Greene Real Estate, Inc.
Immaculately Maintained ground floor unit in Eastover. Freshly Painted interior, new hardwood floors. Unit overlooks both courtyards. Kitchen features solid surface countertops, and ceramic tile floor. Bath reglazed January 2019. All Appliances Remain. Move in ready! !